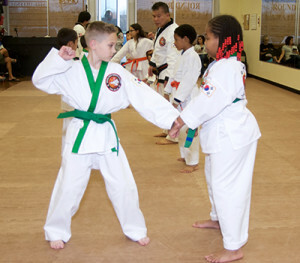 DISCIPLINE, FOCUS, CONFIDENCE, CONTROL, & MORE! 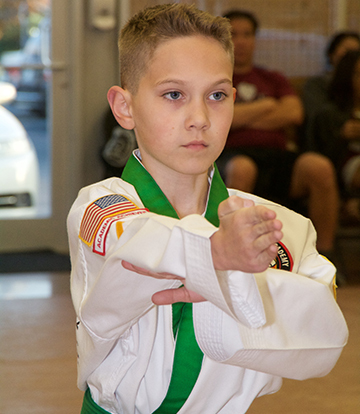 At Round Rock Karate Academy, we strive to instill a mindset of respect, discipline, self-belief, and positive attitude towards life to help our students reach their individual goals. 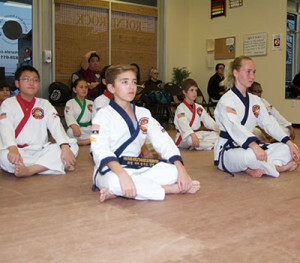 Everyone has untapped individual gifts and talents. 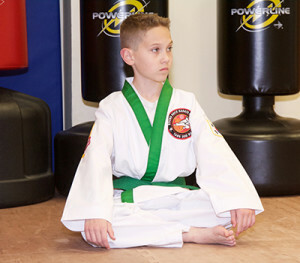 At Round Rock Karate Academy, we strive to instill a mindset of respect, discipline, self-belief, and positive attitude towards life to help our students reach their individual goals. 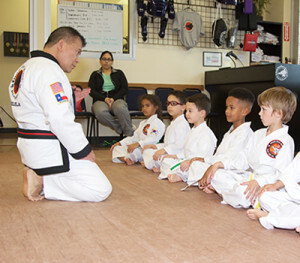 Our classes are designed to incorporate these character building traits in our student’s martial art training with the sole purpose of improving their lives overall. 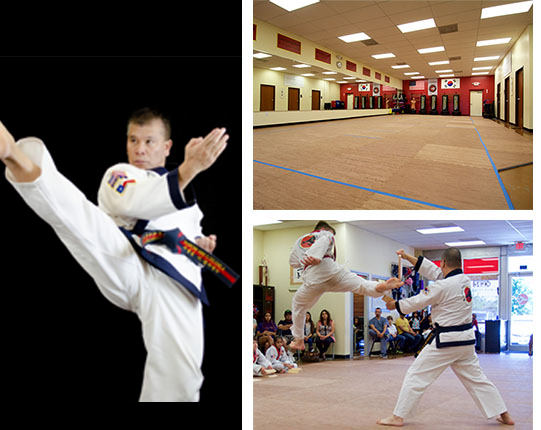 We offer exciting programs for adults, children and families in Karate, Martial Arts, Self Defense, Fitness, and Sports, located in Round Rock, Texas. 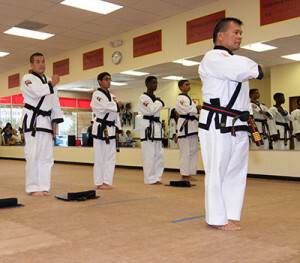 Our convenient and flexible schedule has been designed with our students’ busy lives in mind. 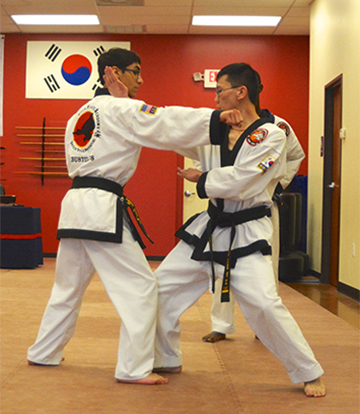 When we train at Round Rock Karate Academy, we are not playing a “game” or contest, instead we face physical, mental, and spiritual interaction between ourselves and our art. 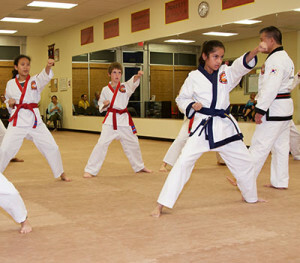 As such, the benefits that one achieves from the practice of Tang Soo Do are immediate and lasting. 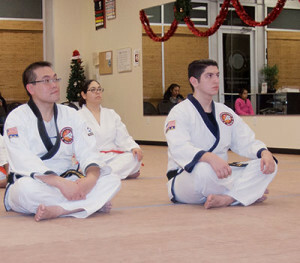 Whether we are met with an outside challenge or have to deal with one of our weaknesses, we forge our character on a strong sense of discipline, replacing the temporary condition of victory or defeat with the lasting benefits of greater self-esteem, improved personal health, and self confidence. 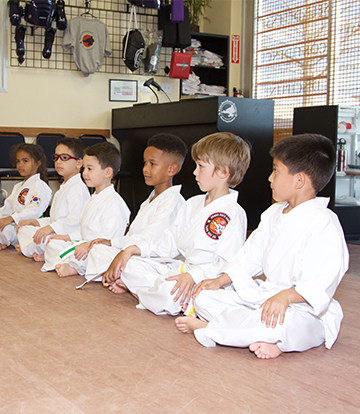 Serving the Round Rock, Texas and surrounding areas, our Little Dragons program at Round Rock Karate Academy is a perfect activity for children ages 4 to 6 years old. 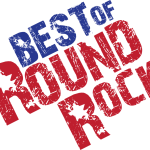 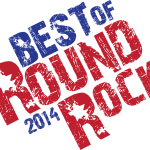 Our Youth program is designed to meet the needs of children seven to twelve years of age in Round Rock, Texas. 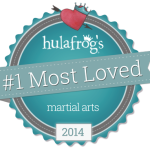 Error: Error validating access token: Session has expired on Sunday, 07-Oct-18 11:11:34 PDT. The current time is Wednesday, 24-Apr-19 08:45:53 PDT. 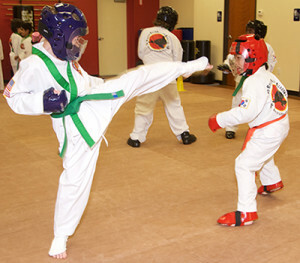 My eight year old daughter has been a student of Daniel Delenela’s for seven months now, and she loves learning Tang Soo Do.